Unexplained What Causes Paranormal Activity? Places with high atmospheric and seismic activities seem to have more reports of paranormal phenomena. The same places also have a higher number of cryptid or UFO sightings. These strange events are reported in the same places, lasting for decades or even centuries. Are these places really haunted? Or is there some sort of scientific explanation behind these anomalies? 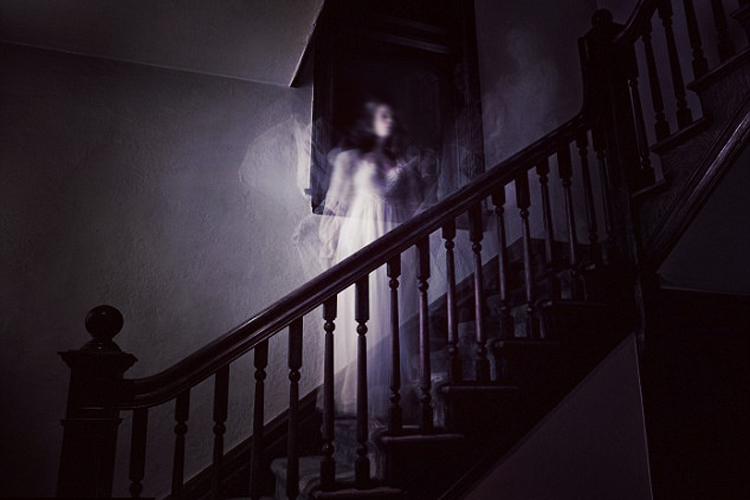 Some paranormal investigators also found shocking patterns of events in the same places. And where there have been reports of ghost sightings, there are also reports of strange oddities that science have no explanation yet: A shadowy figure stalks people in the forest, some electronic equipment has malfunctioned without human intervention. eople had schizophrenic breakdowns, nightmares, suicides, demonic possessions and even some people have suffered injuries inflicted by unknown forces. Japan is a good example of the place where dozens of hair-raising stories are recurring. Located at the Pacific Ring of Fire, Japan have a strong, positive correlation between seismic activities and paranormal activity. Some scientists speculate that Earth's overall geophysical activities are sometimes disrupted by solar flares brought by solar storms. Solar flares cause fluctuations, that in turn create disasters. These disasters, some scientists hypothesize, may interfere with the normal state of the minds of animals and even humans, causing amnesia, false memories, and hallucinations. The hypothesis is plausible and may explain why most strange stories happen when the weather is bad.